It is notable that Project Dragonﬂy was well underway at the time the company released its AI Principles. As has been widely understood, by human rights organizations,investigative reporters, Google employees, and the public, Project Dragonﬂy directly contradicts the AI Principles’ commitment to not “design or deploy” any technology whose purpose “contravenes widely accepted principles of […] human rights”. A prototype interface designed to allow a Chinese joint venture company to search for a given user’s search queries based on their phone number. An extensive censorship blacklist developed in accordance with Chinese govern-ment demands. Among others, it contained the English term ‘human rights’, the Mandarin terms for ‘student protest’ and ‘Nobel prize’, and very large numbers of phrases involving ‘Xi Jinping’ and other members of the CCP. Explicit code to ensure only Chinese government-approved air quality data would be returned in response to Chinese users’ search. A catastrophic failure of the internal privacy review process, which one of the reviewers characterized as actively subverted. Each of these details was internally escalated by other employees to no avail, and many of them were discussed extensively on internal mailing lists; I understand that such discussion has since been increasingly stiﬂed. I cannot speak for those who escalated these concerns, but I share their fear of the possible consequences. I am part of a growing movement in the tech industry advocating for more transparency, oversight, and accountability for the systems we build. The primary goals are laidout in the Google Ethics Code Yellow Petition, which not only continues to circulate throughout Google but has also been endorsed by 14 human rights organizations and several technology experts. Dragonﬂy is part of a broad pattern of unaccountable decision making across the tech industry. It has been made clear, both by word and by action, that the leadership at Google will be clamping down on the types of internal investigation that were necessary to bring Project Dragonﬂy to light. I would hope that The Committee would help protect the environment needed for future whistleblowers by taking steps to guarantee ethical transparency and oversight across Silicon Valley. Last month, over a dozen human rights organizations criticized Google’s project, describing it as “an alarming capitulation,” while it was reported that Google employees were concerned over the human rights consequences which the project could have. 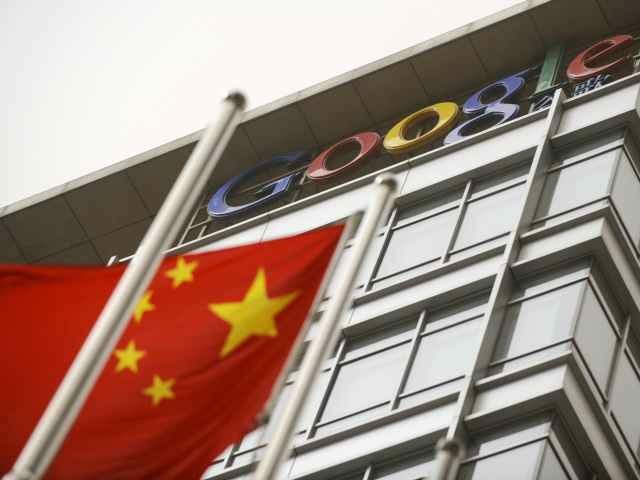 Since the revelation of the project, Google has attempted to cover up related documents, and employees working on the project were ordered to “keep quiet” about it.